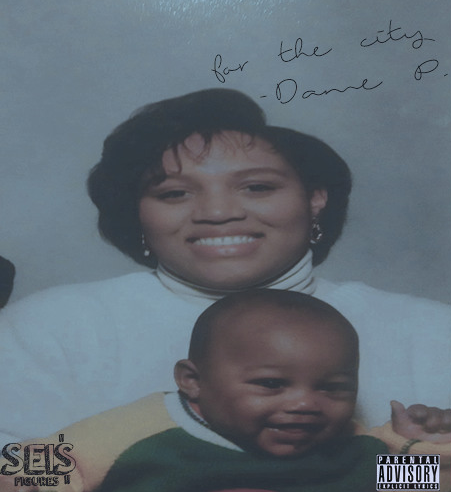 Dame P. drops new song for the city (478) entitled, "For The City". Dame's next Project "The Only" will be dropping soon. Sometimes artist like Dame P. slip through the cracks because the mainstream do not support REal HipHop. Make sure you go out and support your local HipHop artist.